Venus Williams is expected to compete at Wimbledon next week. Venus Williams was involved in a car crash on June 9 that resulted in a fatality, Maj. Paul Rogers of Palm Beach Gardens, Fla., confirmed to The New York Times. The crash is still under investigation. The website TMZ reported that Williams was found at fault, but it was unclear if she was cited. Rogers declined to say whether Williams had been found at fault. According to TMZ’s report, Jerome Barson, 78, was a passenger in the car, being driven by his wife, and died two weeks later. 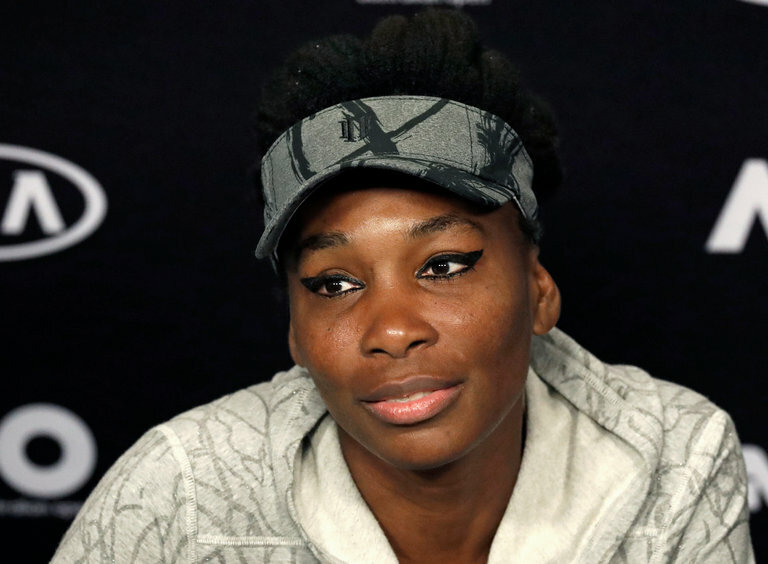 “What we can say is that Palm Beach Gardens Police Department is currently conducting an investigation into a traffic crash involving Venus Williams,” Rogers said.